Located on the second floor women's restroom is a separate nursing room. 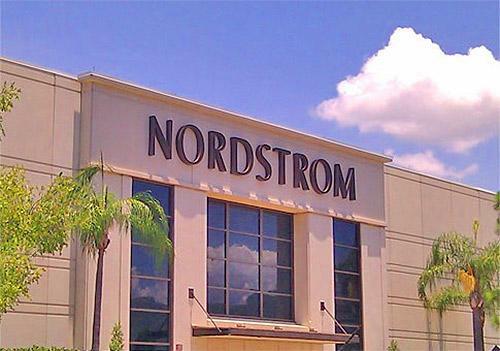 Nordstrom at International Plaza in Tampa Florida has a spacious and lovely women's lounge where moms can go for a moment to breastfeed their babies or express milk by breastpumping. It's a signature area of Nordstrom department stores and this one lives up to the reputation of it's mommy lounges. The first and second floor women's restrooms each have a lounge, but the second floor has the better amenities including a separate room nicely decorated, with a couch, coffee table and two comfy chairs.